Artificial Intelligence in real estate - threat or asset? While current Artificial Intelligence (AI) technology might not yet be everything we imagined just yet, many are already discussing the impact of what is already out there. What impact will it have on the real estate industry, if any? However, Rob Hahn has stated that “…rote procedures and manual inputs are being displaced by technology. Why would it be any different for the rote procedures and manual inputs in the real estate business? 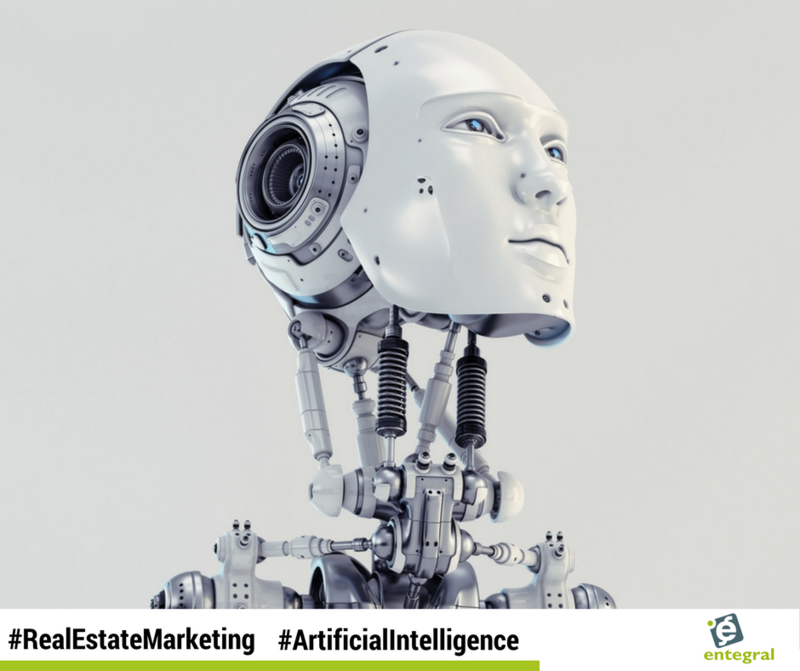 On the one hand, AI will improve real estate agent’s core capabilities to serve their clients and on the flipside, AI wipes away the entire foundation of repetitive services performed in real estate, which eliminates the need for a large number of agents. 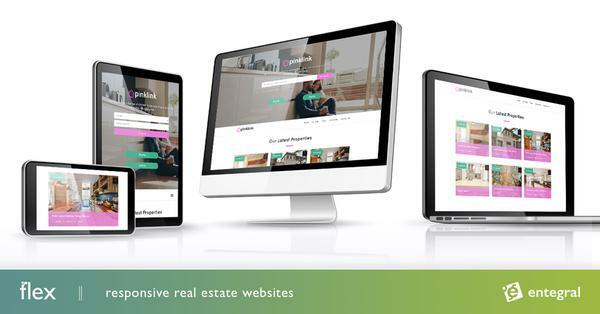 It is worth noting that while many new technologies have come into the real estate industry, it has not done away with the agent but has impacted the way business has done. Personal relationship skills seem to be the single most important factor, as people want to list with people and according to most surveys the top three requirements that seller’s value in a real estate agent is their reputation, honesty, and trustworthiness. In the future though, the intelligence provided by an exceptional AI platform could help a real estate agent use their vast knowledge to better close deals and gain clients by learning from the agent’s devices throughout the sale process. However, buying a home is not just driven by data but also by emotion and right now AI cannot provide that emotional IQ that will help seal the deal. And this why AI won’t be able to replace the agent ( for the foreseeable future anyway) - the personal relationships people build with their real estate agents cannot be replicated by a machine. Yes, AI will be able to create a smarter agent with more knowledge and data available to them but in the end the deal will be sealed by a real estate agent the home buyer and seller trusts.